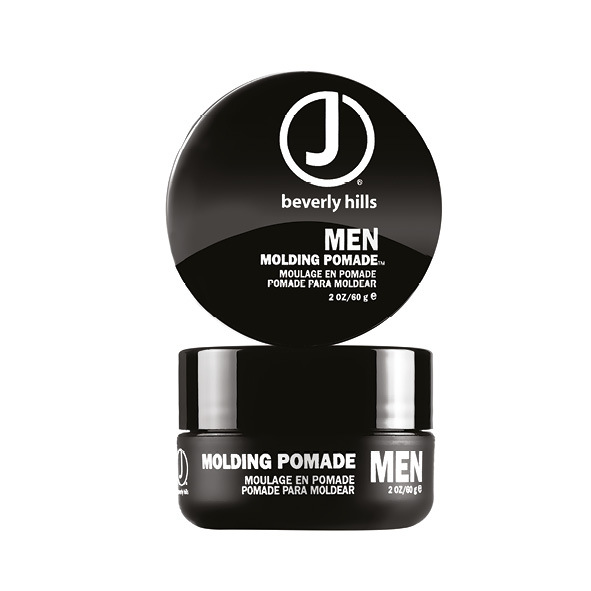 The J Beverly Hills men line is a complete line with cleaning, care, styling and finishing products. The specific wishes and needs of the man have been central to the development. High-quality products that do what they promise and are provided with natural ingredients for nutrition and strengthening of the hair. All hair care products are sulphate and paraben free.